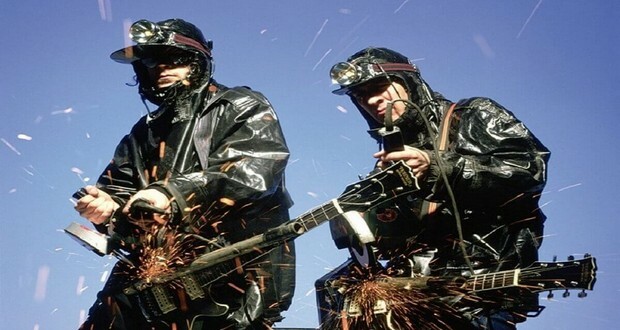 In 1992, dance/pop duo The KLF were invited to play at the BRIT awards. They unexpectedly performed with a grindcore metal band, fired machine gun blanks into the audience, announced they were leaving the music industry, dumped a dead sheep at the afterparty, and deleted their entire back catalog. 27. On December 10, 1997, Julia "Butterfly" Hill ascended 180 feet (55 m) up the redwood tree Luna to stave off Pacific Lumber Company loggers who were clear-cutting. Hill lived on two 6-by-6-foot (1.8 by 1.8 m) platforms for 738 days until a resolution was reached with the logging company. 28. In 1992, a banner appeared in the lobby of MIT at the end of the year that read "GAME OVER INSERT 94260 QUARTERS TO CONTINUE" as the tuition at the time was $23,565. 29. In 1995, New Mexico state senator Duncan Scott introduced an amendment that psychologists were required to wear a wizard's hat when they testify in court. 30. In 1997, in Japan, a Pokemon scene with flashing lights induced mass seizures in children across the country. Reporting on the incident, the nightly news replayed the offending scene, prompting yet more seizures. In 1998, Serena and Venus Williams said they could beat any man ranked 200th or worse in a game of tennis. 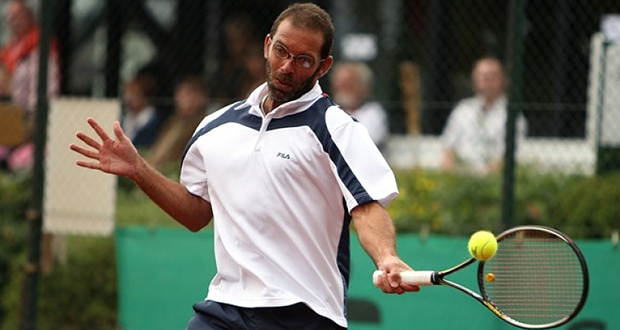 Karsten Braasch, ranked 203rd, accepted their challenge and easily beat them, 6-1, 6-2. 32. In 1992, a youth group descended into a French cave named Bruniquel Cave with steel brushes to remove graffiti and ended up partially removing 15,000-year-old bison cave paintings. 33. In 1995, there was television documentary film produced called “The Dying Rooms”, which was made about Chinese state orphanages. The film documented rooms where babies and children (mostly disabled/female) were left to die of thirst or starvation as it was illegal to kill a child directly but not through neglect. 34. In 1996, the Irish Republican Army planted a bomb in Manchester City center and told the authorities they had an hour to evacuate the area. The police successfully managed to evacuate 75,000 people in what has been called the most 'extraordinary policing operations' in United Kingdom history. There wasn't a single fatality. 35. In 1994, a man named Tony Cicoria was struck by lightning while standing next to a public telephone, and resuscitated by a nurse who was waiting to use the phone. Not long after recovery, he said his head became flooded with music. He bought a piano and is now a successful composer and performer. In 1991, two artists named Christo and Jeanne Claude paid $26 million to install thousands of umbrellas along the California highway. One of the umbrellas was toppled by high winds, killing one woman and injuring several others. 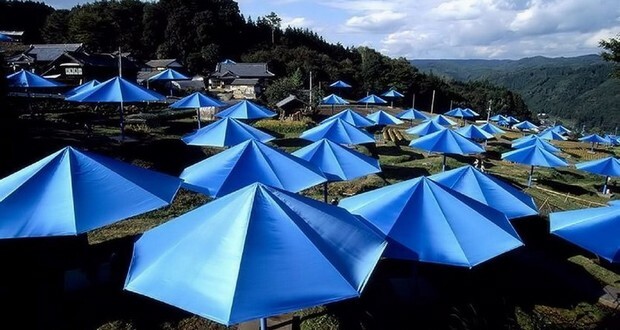 The exhibit was ordered closed and another person died during the removal of the umbrellas. 37. In 1995, Christopher Reeve starred in the film ‘Above Suspicion’, in which he played a quadriplegic character. It premiered 6 days before his horse riding accident. 38. An actor named Del Close died in 1999. In his will, he bequeathed his skull to a local theatre so he could still play the part of Yorick, a dead court jester, in productions of Hamlet. However, no one wanted to remove his head after death, robbing him of one of his final wishes. 39. On 18 May 1990, an English doctor named Jim Swire, whose daughter Flora died in the Lockerbie bombing, took a fake bomb on board a British Airways from London Heathrow to New York JFK and then on a flight from New York JFK to Boston to show that airline security had not improved. 40. In 1994, a 75-pound bag of cocaine fell out of a plane and landed in the middle of a Florida crime watch meeting. 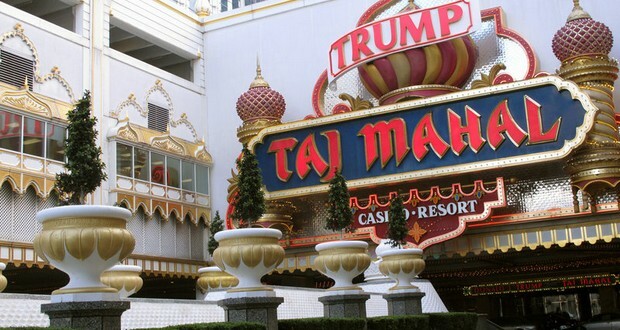 In 1990, Donald Trump threatened to sue the stockbroker firm, Janney Montgomery Scott, after an analyst made negative comments regarding the financial prospects of the Trump Taj Mahal. The analyst was fired, refusing to withdraw the statement. The Taj Mahal declared bankruptcy later that same year. 42. In 1997, nearly five million bits of ironically "ocean themed" Lego fell into the sea when a huge wave hit a container ship. This sprung up collector groups and the most treasured rare item is the black octopus. 43. In 1991, a high profile court case forced the British Government to clearly define the difference between a cake a biscuit. In the end, the Government published an official ruling that a cake is defined by its propensity to harden over time, whereas a biscuit has a propensity to soften. 44. In 1992, the Tampa Bay Lightning signed Canadian women's national team goaltender Manon Rheaume. She went on to play in 2 preseason games, making her the first woman to play in any of the major professional North American sports leagues. 45. In a 1999 poll of guitarists, Noel Gallagher was voted the most overrated guitarist of the millennium, which was the award he most enjoyed receiving. 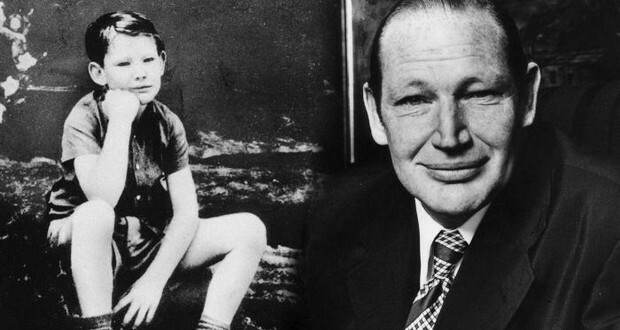 In 1990, Kerry Packer, the richest man in Australia, purchased defibrillators for every ambulance in New South Wales after his life was saved by a rescue crew that had one of the few defibrillators in the country. 47. In 1999, the TV, lighting and sound cables for Greenwich Park's 'Millennium Pop Concert' were laid by trained ferrets because it was impossible to use rods to push the cables through the tiny underground tunnels. 48. In 1994, when the show Married... With Children moved its taping locale from Fox's Hollywood Studios to the Sony-Columbia locale where the ABC series Full House had taped, prior to taping their first show at the new locale, the cast held an exorcism to rid the studio of the Full House spirits. 49. Saab in 1992 made a prototype vehicle dubbed "Prometheus" that had no steering wheel. Instead, to steer it, the driver had an aircraft like a joystick. It greatly increased safety, space, and aesthetics. The production model would have had two Joysticks, one for each arm/hand. 50. In 1991, American stand-up comedian Redd Foxx suffered a fatal heart attack on the set. No one came to his aid because they all thought he was doing his classic "I'm coming, Elizabeth!" fake heart attack routine from Sanford and Son.